Temple Lodge No. 33 February Regular Meeting Rescheduled To 20 February 2018, 7:30 p.m. – Temple Lodge, No.33, Duncan, B.C. Temple Lodge No. 33 February Regular Meeting Rescheduled To 20 February 2018, 7:30 p.m.
Due to current weather conditions, the Regular Meeting of Temple Lodge No. 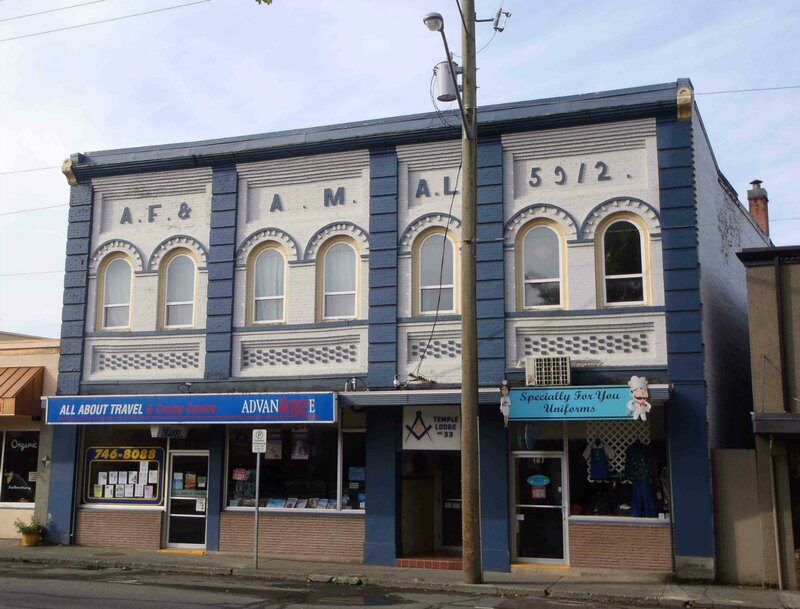 33 for February 2019 has been rescheduled to be held at the Duncan Masonic Temple, 163 Canada Avenue, Duncan, B.C. on Wednesday, 20 February 2019 at 7:30 p.m.